Below are some frequently asked questions about how the Quilt Block Library works. If you can't find the answer you need, please send your question to me using my contact form. Where did you get the information for the quilt blocks? I've found information from many sources, including reference books and online resources. For a full list, please see the Quilt Block Library References Page. How many blocks are in the Quilter's Notebook Block Library? There are currently over 200 blocks in the Library, with more added every week. Answer: The Library is intended to serve as a reference to document the names and designs of common quilt blocks. Not all of the designs in the library have instructions for how to make the block. In many cases, however, patterns of the blocks can be downloaded for a small fee. Downloadable bundles of patterns will be available in the near future. Where did you get the block illustrations? Can I use them on my website? Answer: All of the images were drawn by me in Adobe Illustrator. 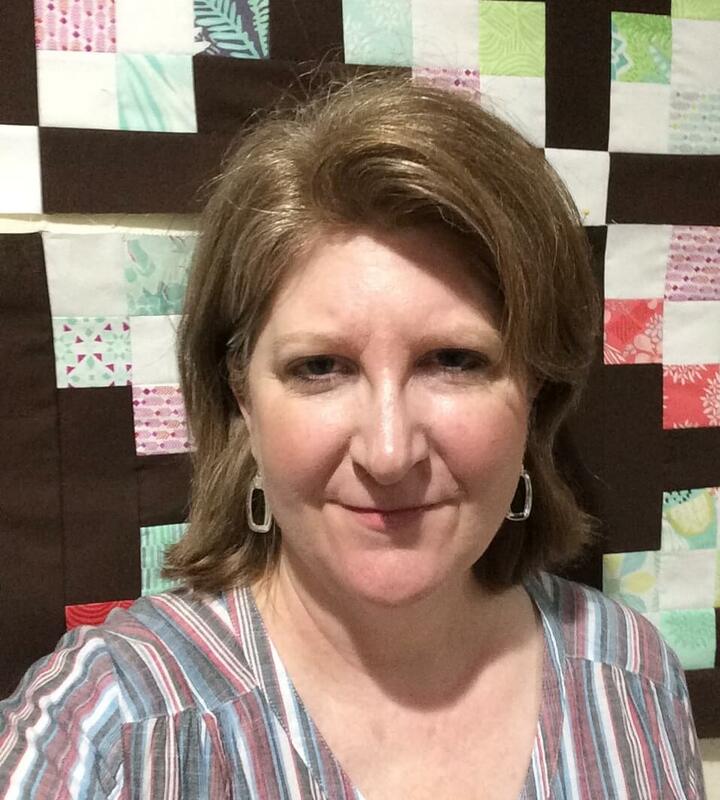 I am happy for you to use them in a non-commercial/personal way as long as you credit Scissortail Quilting and provide a link back to ScissortailQuilting.com (when applicable). Examples of such use would be to present some of the images in a slideshow for your guild or to post a picture on your website. Any commercial use is strictly prohibited. Examples of commercial use would be using the images on a t-shirt or on any item or product that you produce and sell for profit.